It’s been over a week since my Whole 30 officially ended, and throughout this week I was still testing the last few foods I wasn’t sure about. Last week, I failed the dairy test (boo) but I passed the corn test with no trouble. 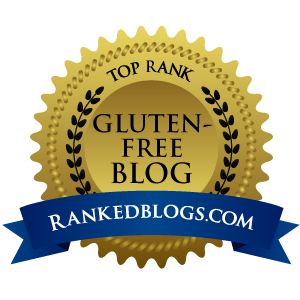 Up this week were non-gluten grains besides corn, beans (not soy) and the scariest test of all – wine! I tried corn in the form of corn tortillas last Thursday (tacos for lunch AND dinner, mind you) and again for lunch on Friday. No reaction whatsoever. Awesome! 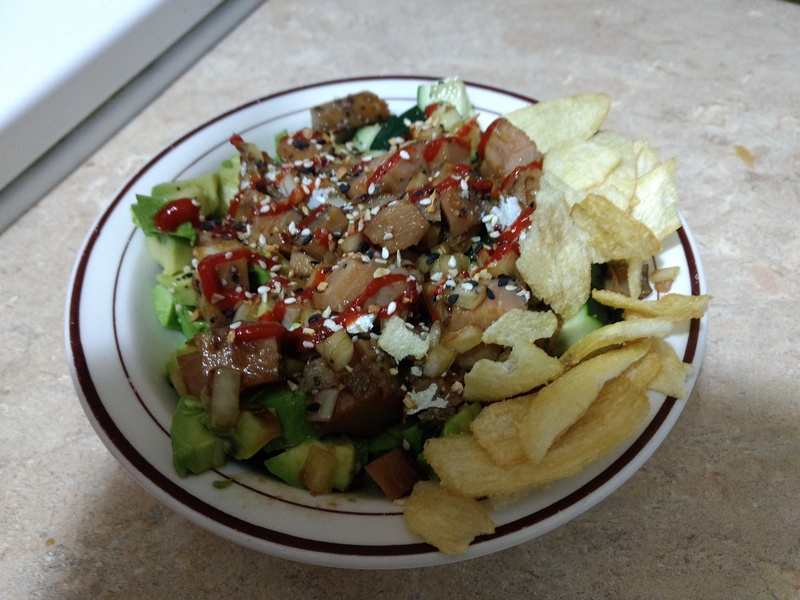 Rice bowl with smoked salmon, cucumber, avocado, onion chips, sriracha, and a poke-inspired sauce from coconut aminos. Sunday I had a rice bowl with salmon, avocado, cucumbers and a few other tasty things. No problem. Monday I tried some gluten, soy and dairy free bread and made a BLT with avocado – again, no problem. Grains are good! I already know soy is a problem, so I’m leaving it out while testing other beans. This was one I was a little suspicious about, though it may not be an inflammation reaction as much as just a trouble digesting one. For lunch I had some mini-burritos with refried pinto beans (used Potapas tortillas and So Delicious Dairy Free Shreds (cheddar). Within a few hours I had a minor stomachache, so that wasn’t promising. That evening, the stomach distress continued. I didn’t have any joint pain or sort of inflammatory symptoms, but it was pretty unpleasant. I’m not sure if this is something I just need to adjust to (maybe I’m just not used to the fiber anymore?) so I decided to try again the next day for lunch. I had refried beans with “cheese”, spanish rice, and a fried egg. The second day I did not get the stomachache. Thursday night I finally got to have a glass (okay two) of wine. Other than getting way tipsier than expected, I don’t think I had any negative reaction. Hurray! 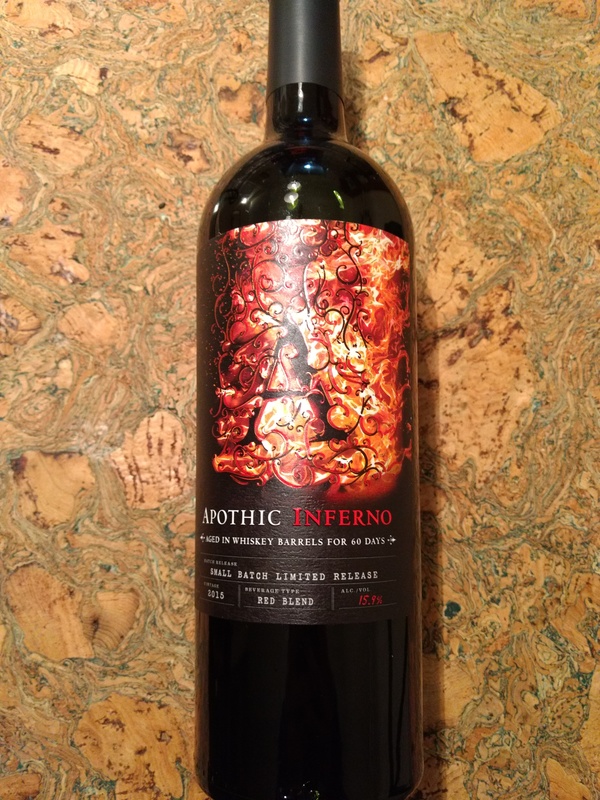 This is the wine I used in the wine test. It’s really good. So while the Whole 30 was really strict, once you get used to it, it wasn’t so bad. A number of the swaps I made were actually pretty easy, so I’m going to keep going with these! Not adding any milk to coffee now – sometimes I don’t even need sugar! I think the biggest surprise for me is the change in how I view sugar. I was never a huge sweets eater, but I liked candy, cookies and the like. Now those things taste way too sweet and I just don’t want them. I also used to love flavored coffees, and now I’m finding that some of them taste like chemicals to me. I’m hoping to find a couple that don’t, because I think I’d be able to drink them with no sugar and that’s hard with the plain stuff. The biggest disappointment is realizing that dairy is a big problem for me. I don’t know that I’m committed to a 100% cheese-free existence, but I’m definitely going to be much more careful and try to limit my dairy intake to rare occasions. If, like gluten used to, I just keep getting sick, then it will be easier to completely eliminate. My dairy reaction wasn’t as strong as the gluten or soy ones, so maybe I’ll be able to have a little on special occasions. I’m back to weekly weigh-ins, and even with my reintroduction, drinking some alcohol over the weekend, and traveling so much I missed several workouts, I still lost another 2/10ths of a pound. Call it breaking even, but I’m happy I didn’t put weight back on! I haven’t started counting calories though I think if my weight stays stuck or goes up, I’ll pick that back up. This wraps up my Whole 30 series – did it inspire you to give it a go? Tell me in the comments!